Simultaneous Interpretation Specialists. 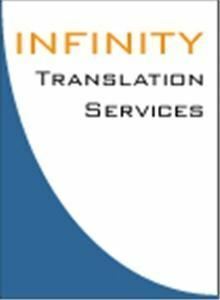 We specialize in providing the highest quality simultaneous interpreters and interpretation equipment at competitive prices. We are the complete language solution for your event, providing expert simultaneous interpreters, state of the art simultaneous interpretation equipment, experienced technicians, and translated materials for your participants. In addition, our services are completely mobile allowing us to provide our services at any location where you are holding your event, both within the United States or abroad.